Your family’s wealth may be at risk without an excess liability insurance policy. 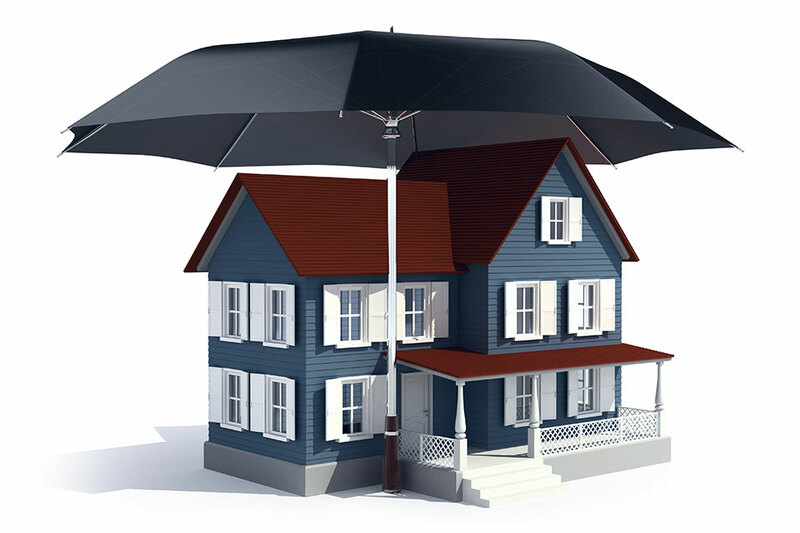 If you or a member of your household is sued for property damage or personal injury and claims are made that exceed the liability limits of your homeowner and vehicle policies, your home, investments and savings can be at risk. An excess liability policy provides you coverage that exceeds the liability limits in your homeowner and vehicle policies. It should be seriously considered if you have high net worth assets. Our Private Client Insurance Brokers can help you decide on an excess liability insurance policy that will adequately protect your family’s assets.